You’ve spent all year getting to know your students, and now is the time to celebrate those relationships and keep growing them. 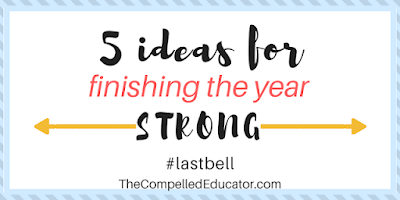 Here are a few ideas to spark ideas for ways to energize or put a twist on your finish to the school year! What if you have them write a letter to themselves that you can mail back to them in a year or five or ten? Now is also a good time to communicate one last time with parents. What if you called the parents of every student and told them how much you enjoyed having their children as your students? It will create a memory that will last a lifetime - for the student and the parent. Be intentional about praise. What if you wrote a short note to each student, praising them for at least one thing you observed/appreciated while they were your student? What if you took your students on a field trip in your own school? 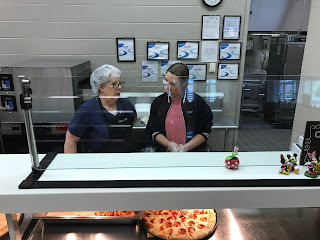 Since February, I’ve been helping a long-term sub with our Foods & Nutrition classes. 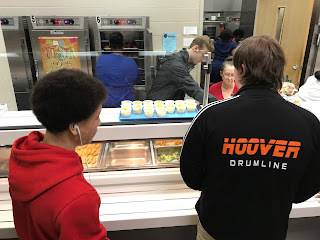 Recently, as part of their learning about the National School Lunch Program, they got to visit the cafeteria and learn alongside the lunchroom staff. Talk about making memories! Give students time to reflect on their school year. What if you ask them how they want to reflect? It will look different at different levels - it may be in the form of a feedback survey, an art project, a thank you card, or a _______… the sky’s the limit when you open it up to students’ imaginations! Use flipgrid to talk to the future. What if students recorded a message your students for the next year? Maybe they could each share 1 - 3 tips for being successful in the class? What a neat treat for the kids in the fall to hear from former students and their suggestions for success! Whatever you choose, continue to build on students' strengths as well as your own. 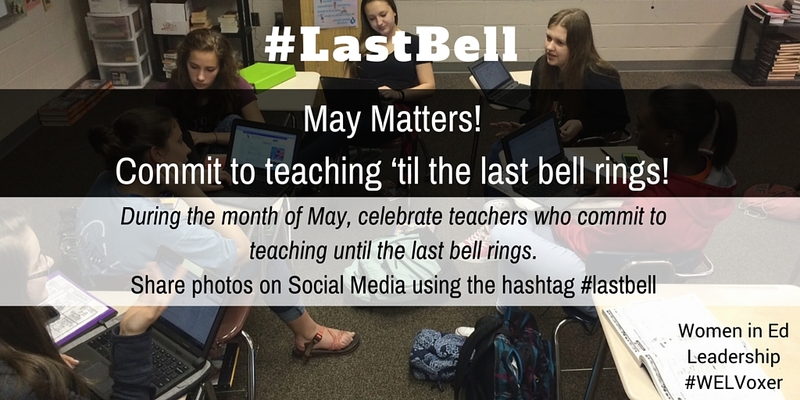 The last month of school can be the most meaningful and impactful time for you and your students. Enjoy the time you have left with them, and share your excitement and adventures on social media by using the #lastbell hashtag! Teacher Appreciation Week is in May - Here are 9+ ideas to celebrate teachers! Next to parenting, teaching is one of the hardest jobs there is. Teachers do more than teach content to their students, they build self-esteem, counsel, encourage, manage behavior, foster hope, and MORE! While we should celebrate teachers every day of the year, there is one week set aside for special celebrations across the United States. 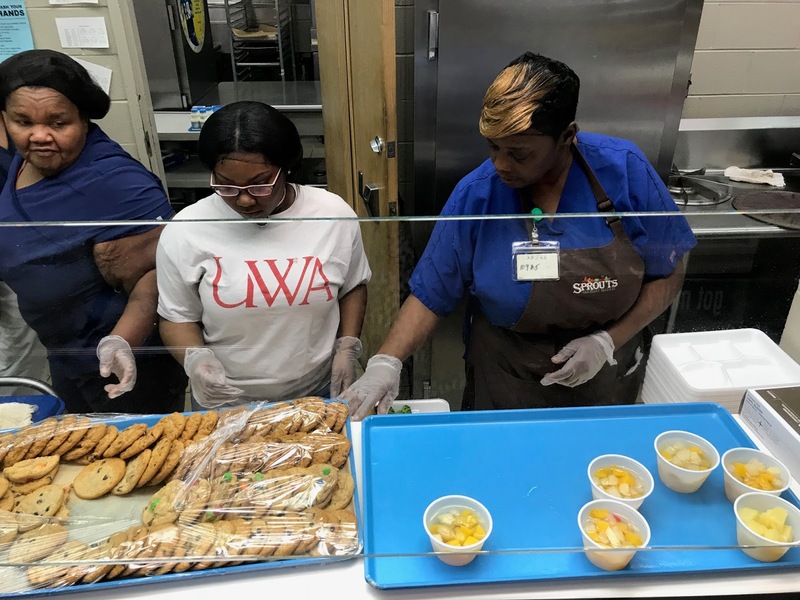 Teacher Appreciation Week is celebrated in May each year. This year (2018), it is celebrated May 7th - 11th, with National Teacher Day on Tuesday, May 8th. 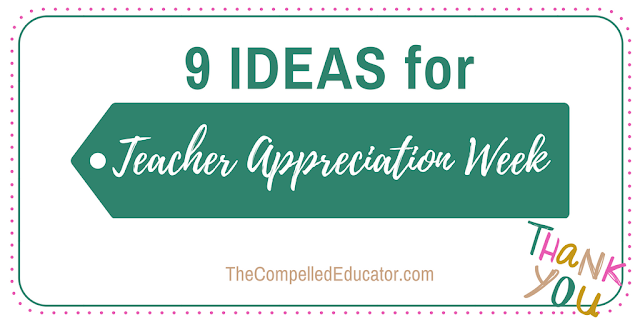 In today's post, I'm sharing 9 ideas with you to celebrate teachers in your school, district, or lives. For Cookie Day, parents brought in homemade cookies and they were re-plated and dishes were labeled. Paper bags in three sizes were provided so that teachers could "grab and go." Each bag was stamped with "Merci Beaucoup." 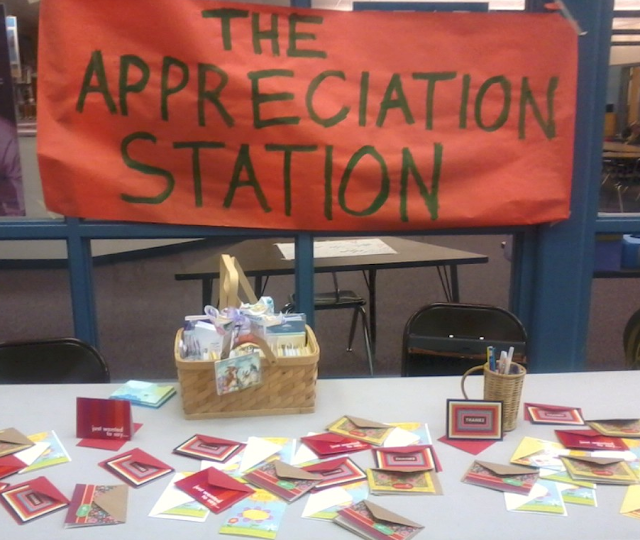 I just love the blog post written about the "Appreciation Station" found in the picture above. 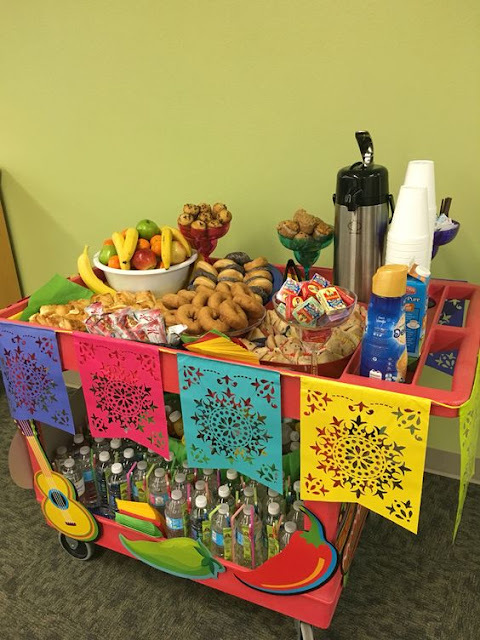 A station like this would be easy to set up in a lobby, library corner, lunchroom, or other common area. Provide Thank You cards and allow students and staff members to write thank you notes to teachers. 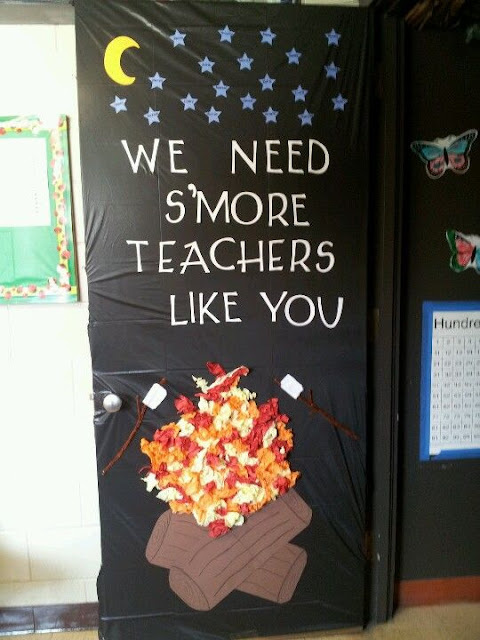 Decorating teachers' doors would be a great project for a student council, parent organization or booster club, or a student club to take on. Even better... what if the students (and/or parents) come in over a weekend so that when the teachers arrive on Monday they are greeted to their new door decorations?! Drop by your local donut shop and pick up some donuts for your teachers. 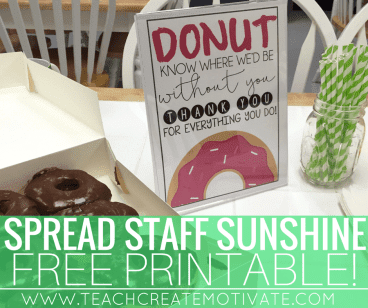 Be sure to print out the cute and free printable at Ashley's blog, Teach, Create, Motivate, to go along with the sweet treats! The 2-minute video above is inspiring! If you are a student or a parent, it would be just as meaningful for your or your child's teacher to get a video from you. 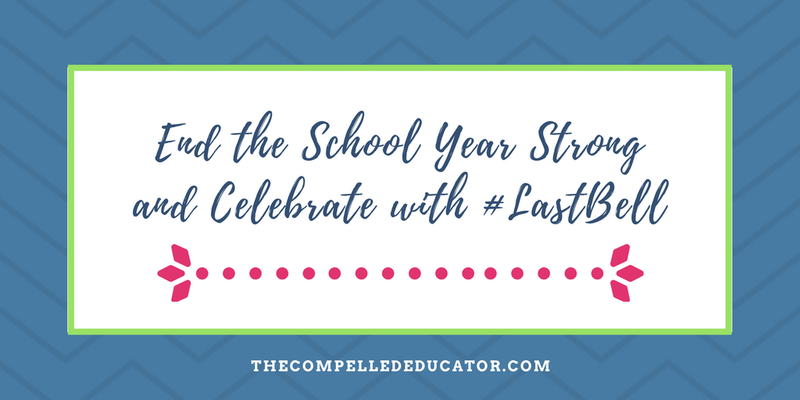 If you are a member of a school leadership team, perhaps you create a video for your teachers to thank them for the hard work they do each and every day of the school year. I LOVE the idea of giving a small plant that a teacher can put on his/her desk and also be able to take home and plant in the yard or in a flower pot. It's a great gift that a teacher can look back on with fondness even after Teacher Appreciation Week. 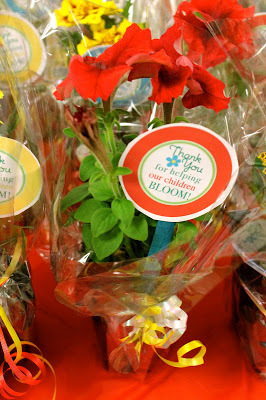 Check with local nurseries to see if they would donate the small plants and decorate with cute signs and/or ribbons. 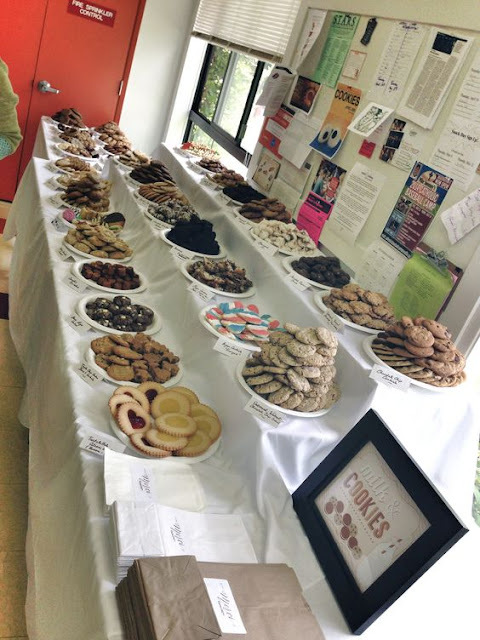 Hand delivering snacks to teachers in their classrooms is a special way to say thank you for what you do. It's a time-saver for teachers and it's a fun way to visit classrooms. Provide a variety of snacks (healthy options included) so that teachers have choice on their treat. 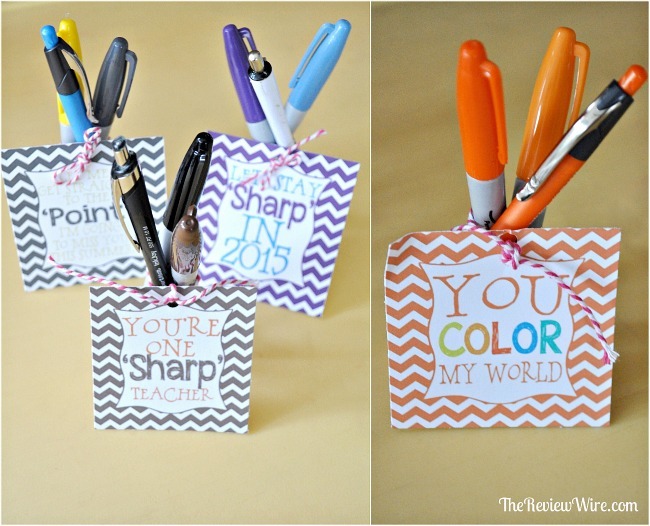 See my Pinterest board, "Teacher Appreciation Ideas." During Teacher Appreciation Week, be sure to share on twitter how you celebrate the teachers in your life and use the hashtag #ThankATeacher.